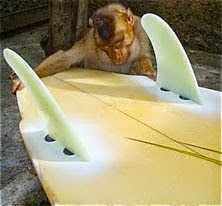 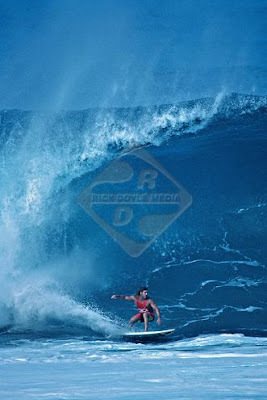 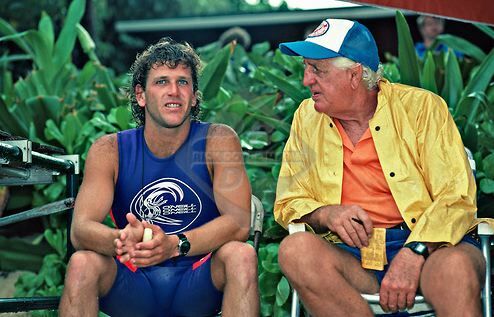 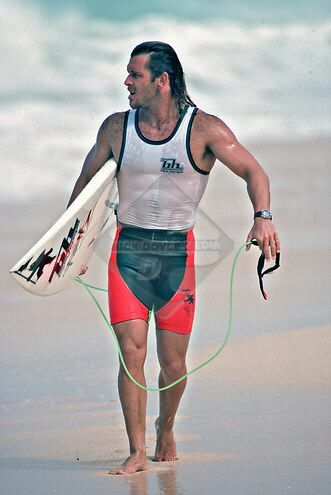 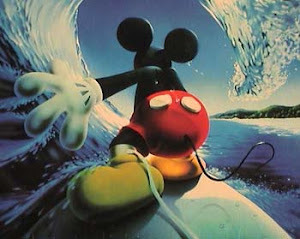 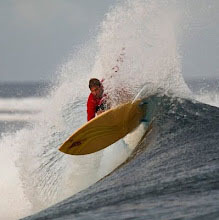 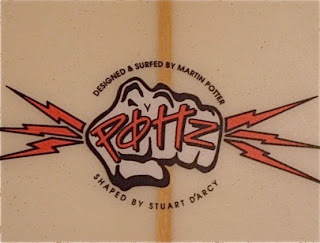 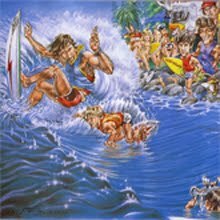 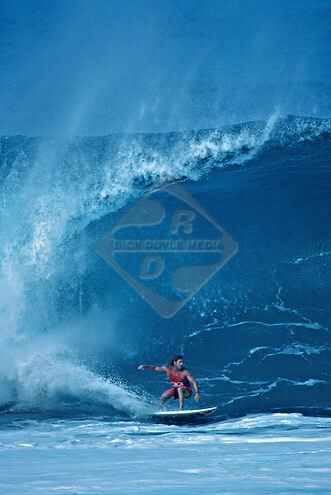 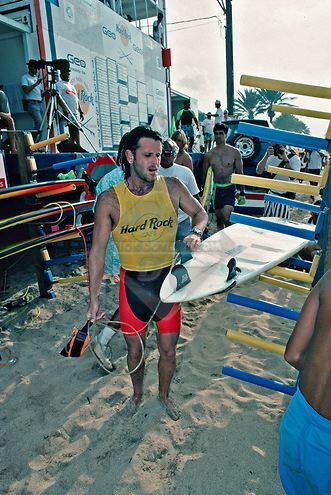 In 1989 24-year-old Martin Potter won the world title by the biggest margin in pro surfing history, the only major record to elude Kelly Slater, who modelled his own surfing style after that of Pottz. 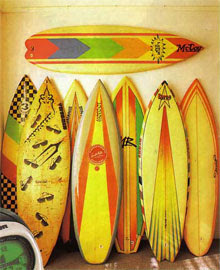 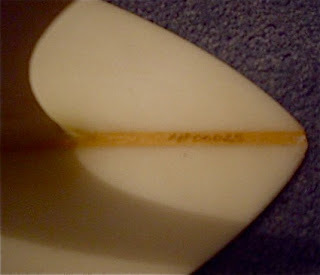 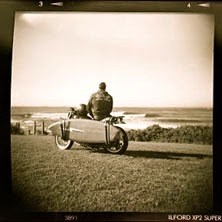 Alex has sent us these pics of the board that Martin Potter rode to win the 1989 World Title. 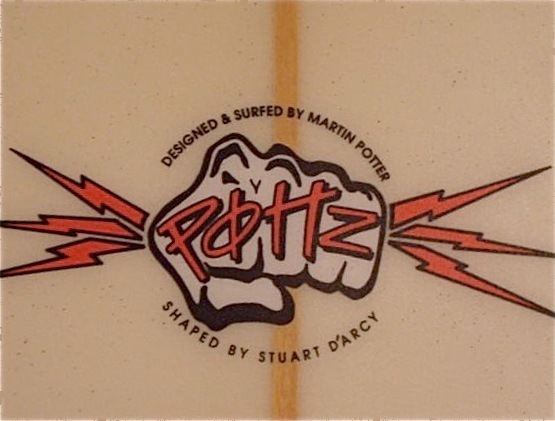 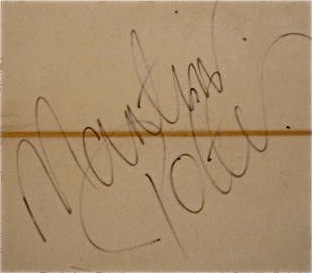 It is shaped Stuart D’arcy and signed by Martin Potter. 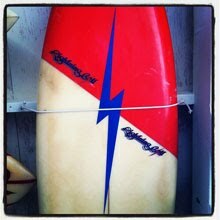 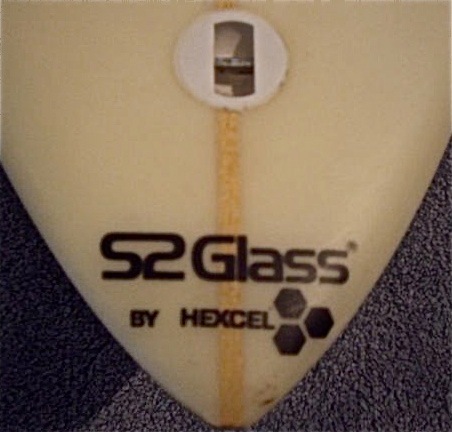 7’6 x 17 3/4’ x 2 1/2’ model number MP00025 pin tail gun. 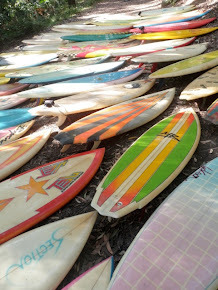 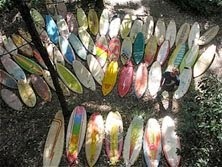 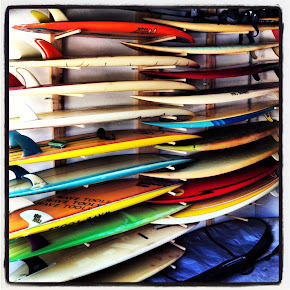 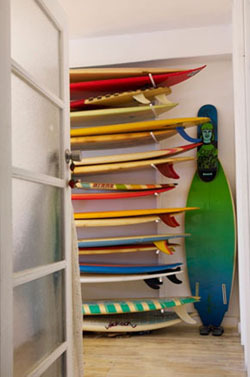 Ive got 3 of his boards as well. 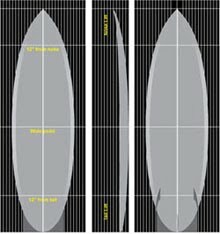 A 9'2" Minami gun. 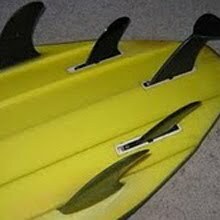 Maybe for Wiamea or Sunset.